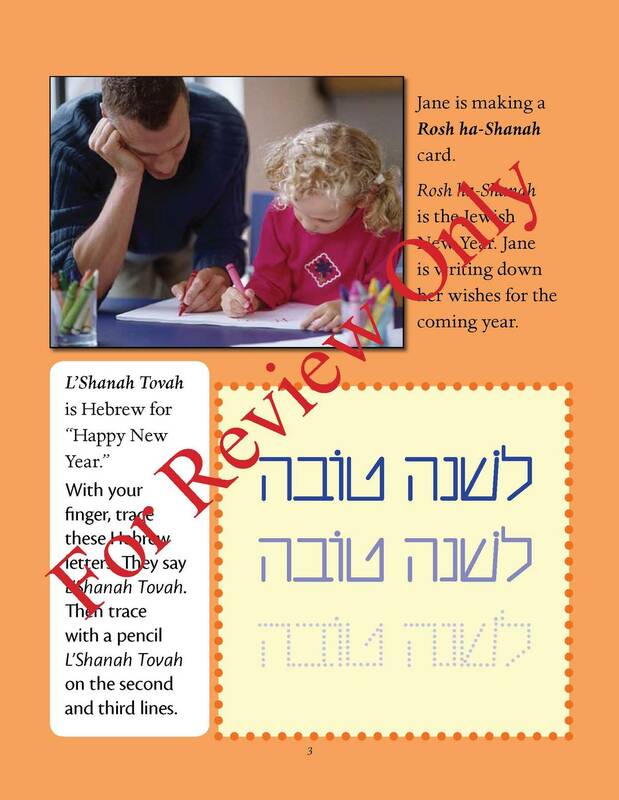 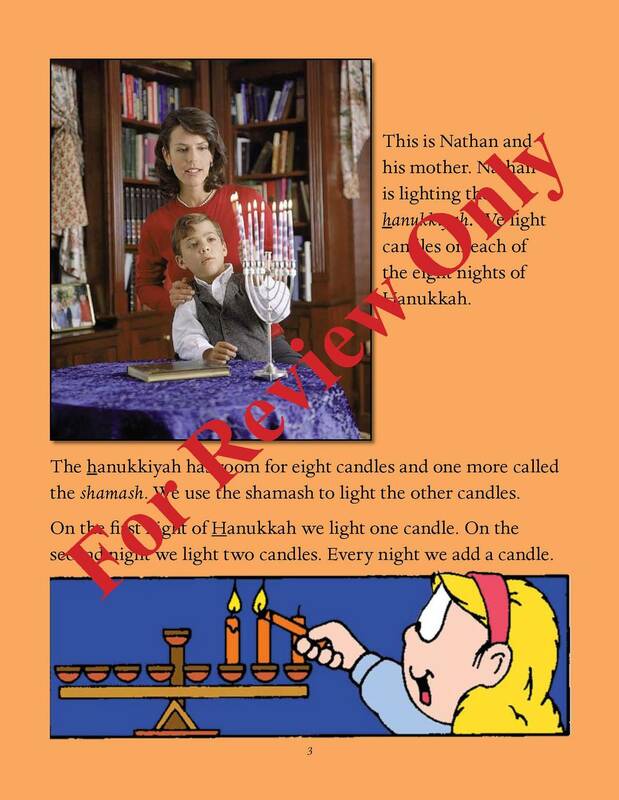 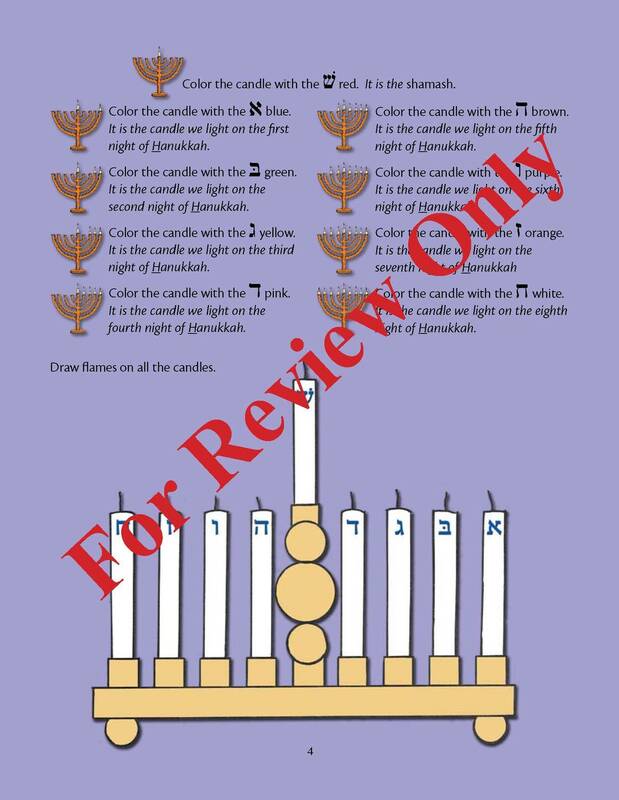 Grades: 1-2 A Time to Celebrate books are designed to teach the Jewish holidays in concrete ideas appropriate to first- and second-grade students. 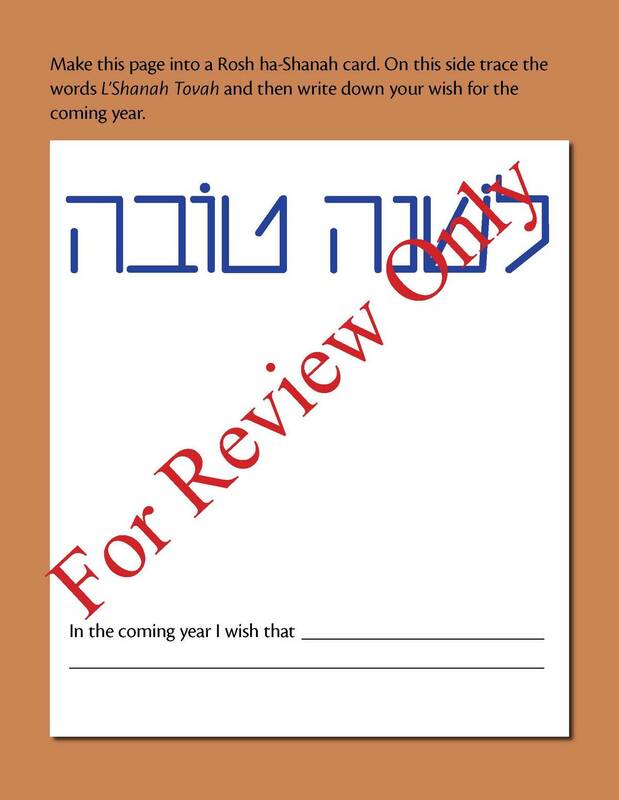 Each A Time to Celebrate book introduces the story of a holiday in simple vocabulary, focusing on the symbols and Jewish vocabulary for each. 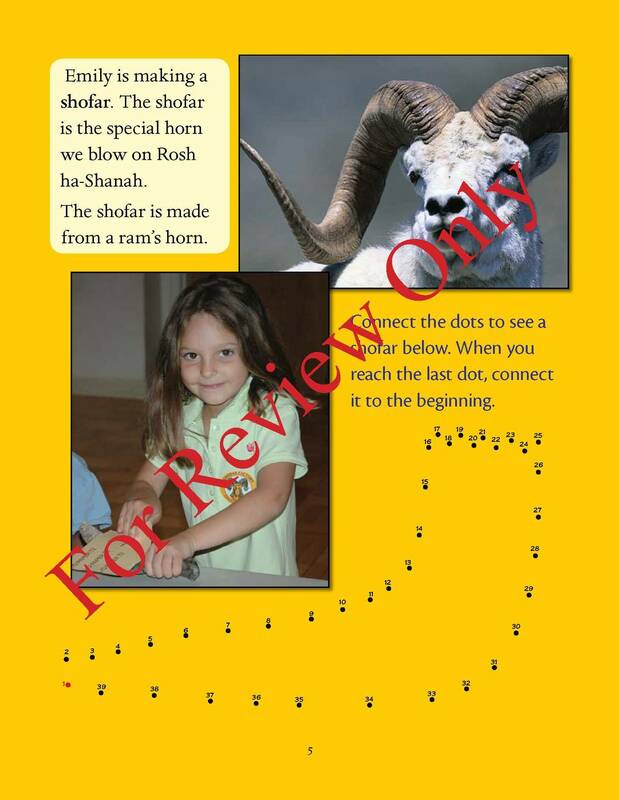 Every two or three pages there is an age-appropriate exercise—mazes, matching, connect-the-dots, and sequencing—that reinforces the retention of the material.